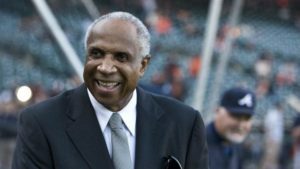 Frank Robinson was born on August 31, 1935, in Beaumont, Texas. After high school, he signed with the National League’s Cincinnati Reds. He was named Rookie of the Year in 1956 and Most Valuable Player in 1961. During his career he played with the Orioles, Angels, Dodgers and Indians. In 1975, he became the first African American to manage a major league team. He was inducted into the Baseball Hall of Fame in 1982. Frank Robinson was born on August 31, 1935, in Beaumont, Texas. His parents, Ruth and Frank Sr., separated when he was an infant, and he moved with his mom to Northern California at age 4. 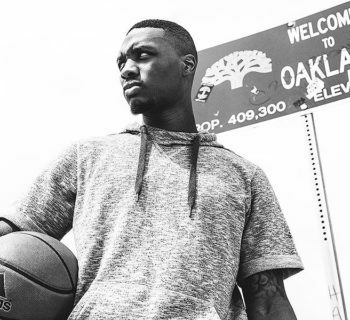 After settling in Oakland, Robinson thrust himself into the city's bustling athletic community and met George Powles, a coach who was a mentor to many boys in the area. 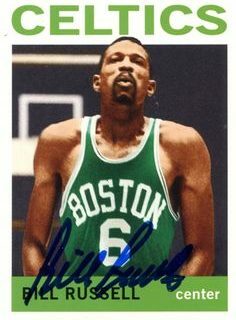 Robinson joined Powles's American Legion baseball team and played both basketball (with future NBA great Bill Russell) and baseball for Powles at McClymonds High School. After signing with the Cincinnati Reds for a $3,500 bonus in 1953, Robinson had his first real experiences with racism in the minor leagues. 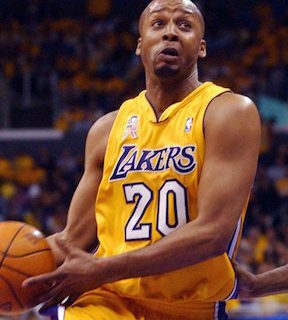 He frequently endured ugly taunts from fans and had to eat and room separately from his teammates. But he played well enough to earn a chance to join the Reds for the 1956 season. Robinson was an immediate star for the Reds, tying a rookie record with 38 home runs and leading the National League with 122 runs scored. He earned the first of his 14 All-Star selections that season and was named the NL Rookie of the Year. The outfielder also quickly earned a reputation for his intense play. He stood on top of home plate in the batter's box and knocked over infielders with his hard slides, an approach that led to his own share of injuries. But Robinson refused to temper his style and proved to be one of the game's top players. In 1961, he was named NL MVP after batting .323 with 37 home runs and 124 RBIs. He was even better the following year, delivering a .342/39/136 line while topping the league in several other offensive categories as well. But Robinson's outstanding play often masked the anxiety he felt from receiving death threats, and in 1961 he was arrested for waving a pistol at a restaurant employee during a dispute. The incident is believed to have fueled Robinson's trade to the Baltimore Orioles in December 1965, which Reds general manager Bill DeWitt famously rationalized by proclaiming the All-Star to be "not a young 30." Proving he was not old by any stretch, Robinson went on to win the rare Triple Crown in 1966, leading the American League in batting average (.316), homers (49) and RBIs (122). He was unanimously voted AL MVP and also named MVP of the World Series after the Orioles defeated the Los Angeles Dodgers. During his years in Baltimore, Robinson became a more vocal proponent of civil rights causes. He also began publicly laying the groundwork for what he hoped would be a future in managing, and after the 1968 season received his first opportunity with the Santurce Crabbers of the Puerto Rican league. 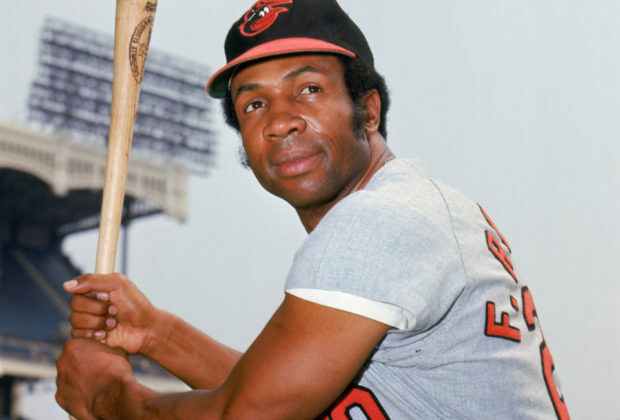 Robinson helped the Orioles win a second championship in 1970, but after one final productive season in Baltimore he was dealt to the Los Angeles Dodgers in December 1971. 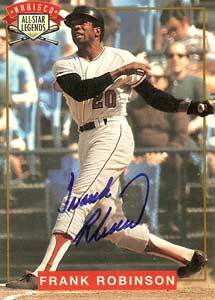 Sent to the California Angels, in 1973, he hit 30 home runs for the 11th and final time but was again traded, to the Cleveland Indians, near the end of the 1974 season. In October 1974, Indians general manager Phil Seghi announced that Robinson would be the team's player-manager, making the veteran star the first African American manager in big league history. He went a combined 160-158 over his first two seasons on the job, and retired as an active player at the end of 1976. Robinson finished his 21-year career with 586 home runs, then fourth all time, and was also among the leaders in runs (1,829) and RBIs (1,812). However, his move to a full-time managerial role didn't help the team, and he was let go after starting 1977 with a 26-31 record. Named manager of the San Francisco Giants in 1981, Robinson was voted the UPI Manager of the Year and inducted into the Baseball Hall of Fame in 1982. However, he was fired again before the end of the 1984 season. 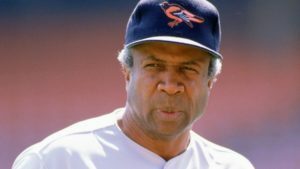 Upon returning to Baltimore, Robinson took over as manager after the team began 1988 with six straight losses, then endured the remainder of what stretched into a record 21-game winless streak. The Orioles improved to 87 wins the following season, with Robinson earning AL Manager of the Year honors, but he was reassigned to the organization's front office in 1991. In 1996, Robinson went to work for baseball commissioner Bud Selig as a consultant for special projects. He was named vice president for on-field operations in 1999, a position that entailed doling out punishment for fighting as baseball's "discipline czar." In 2002, the baseball lifer returned to the dugout as manager of the Montreal Expos. His teams won 83 games in each of his first two seasons, but most importantly he provided a stabilizing presence as the Expos were sold and relocated to Washington, D.C., as the Nationals. Robinson retired from managing for good after the 2006 season, finishing with a 1,065-1,176 record in the role. Honored by the two primary teams of his baseball career, Robinson had a statue dedicated to him outside of Cincinnati's Great American Ball Park in 2003 and Baltimore's Camden Yards in 2012. He received the Presidential Medal of Freedom in 2005 and the inaugural Jackie Robinson Society Community Recognition Award in 2007. In 2012, Robinson was named Major League Baseball's executive vice president of baseball development. After Rob Manfred became the sport's new commissioner in 2015, the baseball great was named a senior adviser and the new honorary president of the American League.